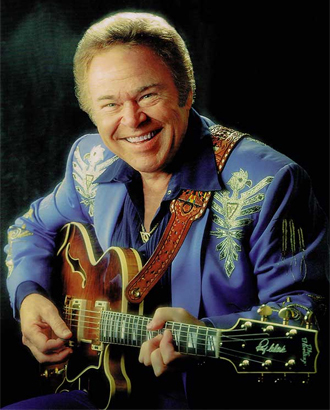 ‘Roy Clark’s Celebration of Life’ memorial will be open to the public on Wednesday, November 21 at 11:00am CT at Rhema Bible Church at 1025 W Kenosha St in Broken Arrow, OK (near Tulsa). The service will be streamed at rhema.org and on Rhema’s Facebook Page. 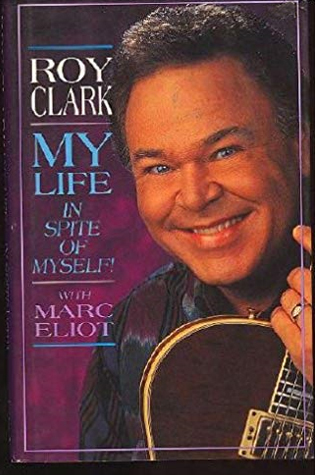 Roy Clark’s decade-defying success could be summed up in one word — sincerity. 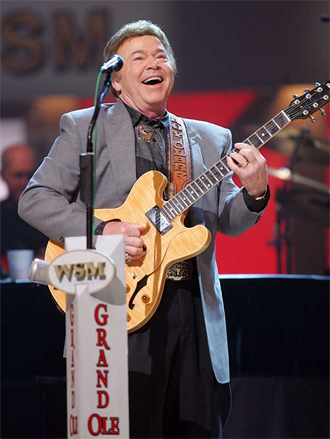 Sure, he was one of the world’s finest multi-instrumentalists, and one of the first cross-over artists to land singles on both the pop and country charts. 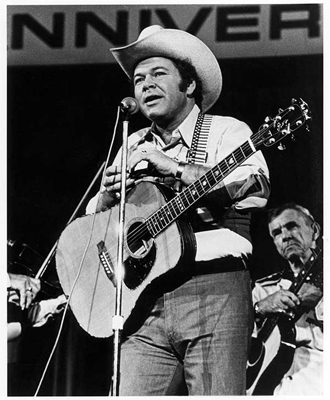 He was the pioneer who turned Branson, Mo., into the live music capitol of the world (the Ozark town today boasts more seats than Broadway). 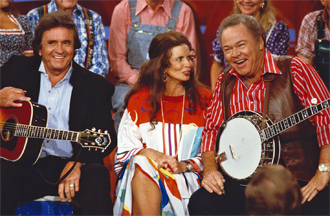 And his talents turned Hee Haw into the longest-running syndicated show in television history. That he was raised in Washington, D.C., often surprises people. 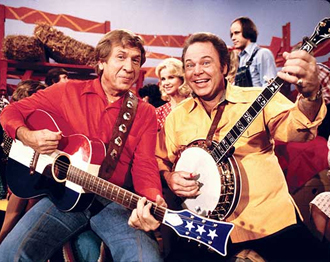 A memorial celebration will be held in the coming days in Tulsa, Oklahoma.